It's time for the MOSSAIC box. 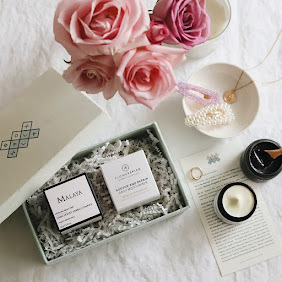 That is the June Boxwalla Beauty Box* featuring MOSS (Modern Organic Sacred Skincare), founded by Celestyna Higgins. 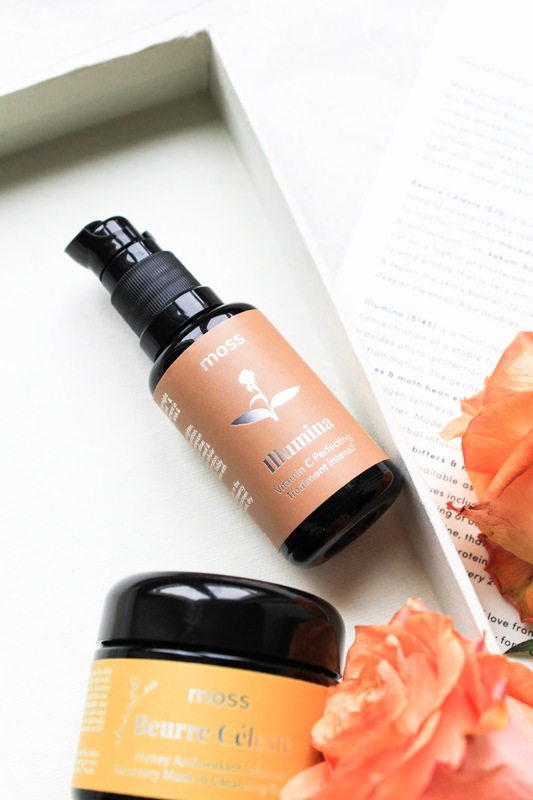 I've seen so many positive reviews about this brand and it was certainly not a new brand to me, but I have never tried Moss' products before. 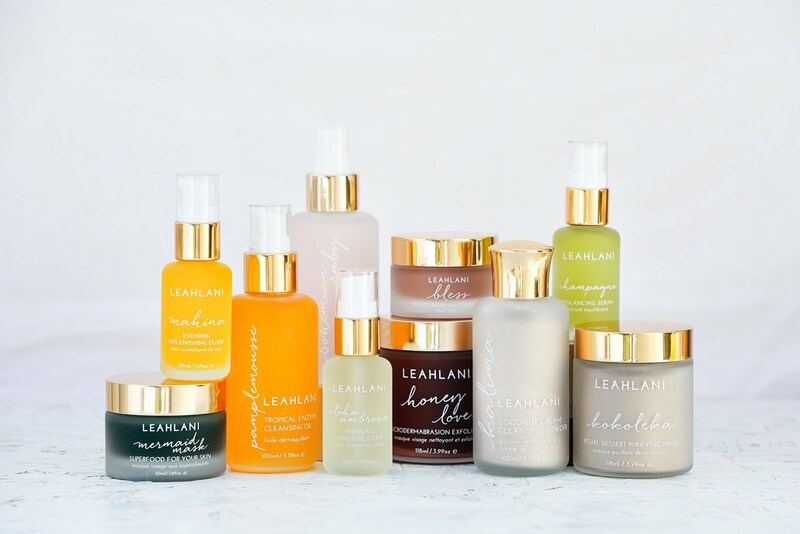 Their mission is to deliver truly effective, luxurious skincare that doesn’t contain “fairy dust,” toxins or fillers of any kind. 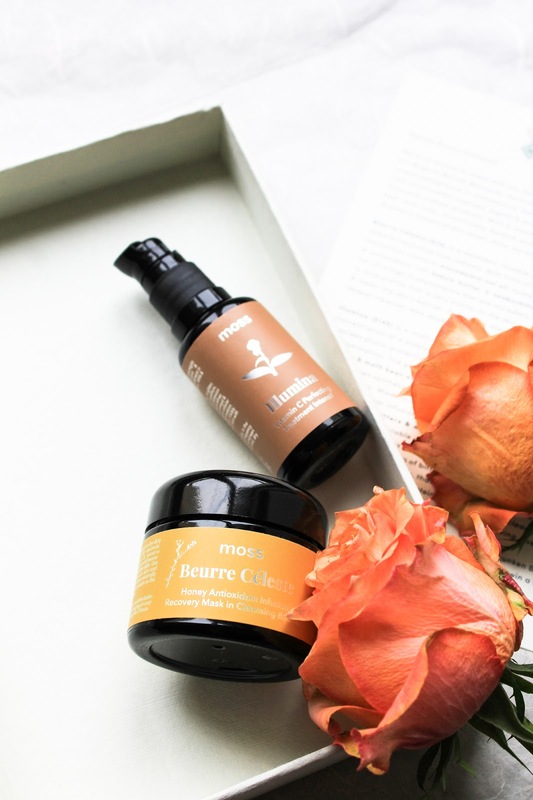 Celestyna was inspired to create the brand because of her own struggles with teenage and adult acne and Moss is in fact a skincare that truly works for adult acne. But not just that, the products support well-aging and this is in fact their speciality: correcting acne and aging issues in a single product. 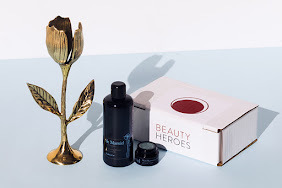 They combine the incredible power of plants and botanicals with the latest science technology meaning that they use a balance of herbal extracts combined with sophisticated skin-changing ingredients like peptides, ceramides. 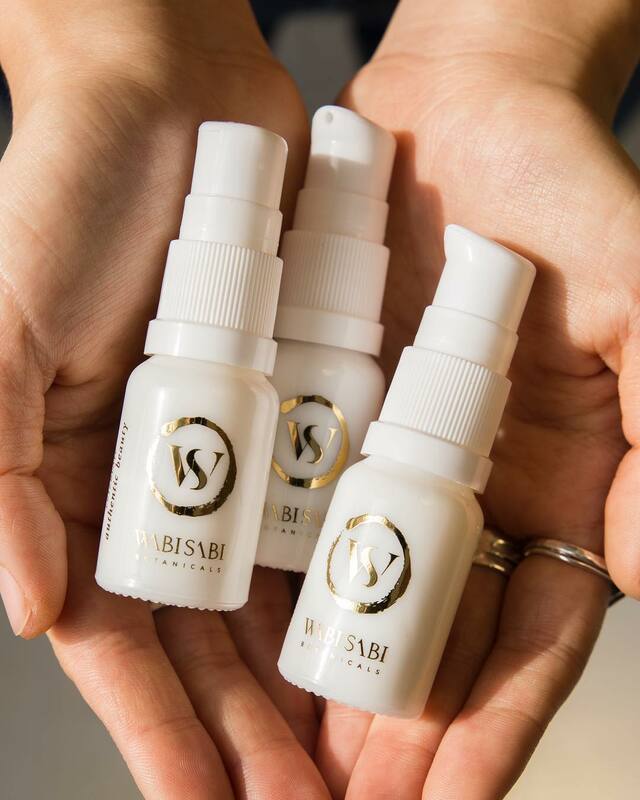 They use high percentage of actives, CO2 extracted herbs whenever possible and instead of using water as a base for their products they rather use different botanical hydrosols. 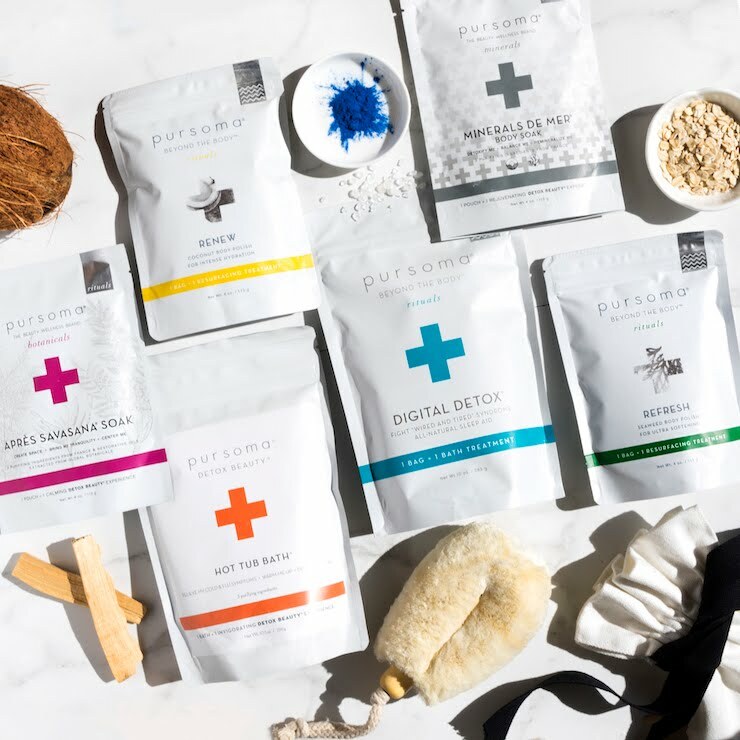 Their luxurious products are definitely not products you could easily make in your own kitchen. 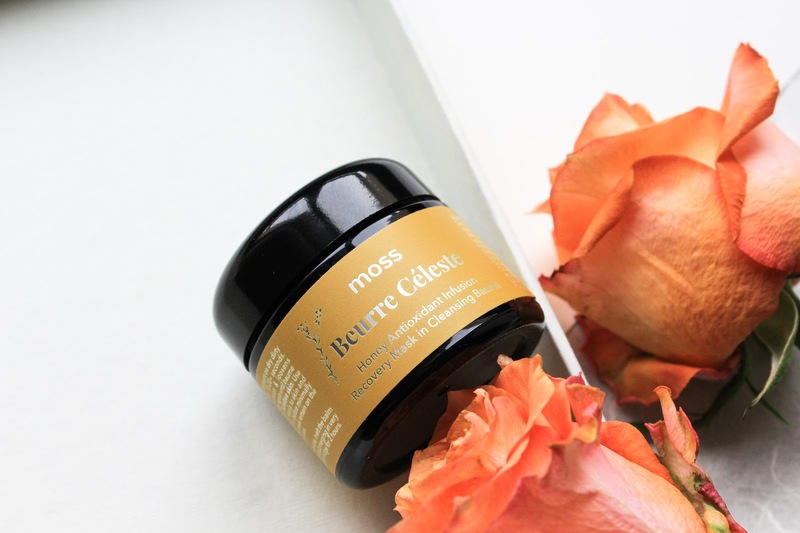 June Boxwalla Beauty Boxes features two Moss products: Beurre Céleste and Illumina. Check it out here. Beurre Céleste Honey Antioxidant Infusion Recovery Mask in Cleansing Baume is a cleansing balm that rinses clean with water. This is a third cleansing oil/butter that rinses off with water that I've shared with you in the last couple of months. First was the Morning Delight from Siam Seas (review here) and the second was Leahlani's new creation, Pamplemousse (review here). They seem to be getting on their popularity and I like it! BC as in Beurre Céleste contains Sunflower Seed Oil, Ethical Organic Honey, Kokum Butter, Macadamia Nut and Jojoba Oils. Then comes the ingredient that looks the scariest but after talking to a few formulators and friends I think it looks scarier than it actually is (at least that's the feeling I've been getting). I'm talking about Di-PPG-2 Myreth-10 Adipate, an emulsifier that makes this balm rinsable with water (well it's one of the emulsifiers in this product). Anyways for the time being I feel okay using products with this ingredient and I also really like that she uses a very small percentage of the ingredient. BC contains a few more ingredients like Lemon Mrytle and Palmarosa. You know I love that this balm is infused with honey, my beloved anti-bacterial, moisturizing and skin softening honey. You can use this buttery product as a cleansing balm or a mask. I have yet to try it as a mask but to cleanse, massage on to wet or dry skin. I always use it on dry skin (especially if I have makeup on) because it provides a deeper cleanse. Because of the honey, this balm is gently exfoliating so I don't use it every single day but also because it is exfoliating it makes the skin soft and slightly brighter. It removes makeup well but I do feel like I need to go in with a second cleanse, especially on my eyes. Well it also depends on the amount I'm using and how much mascara is on my lashes. Like I said, the balm can be easily rinsed off with water and I love that. 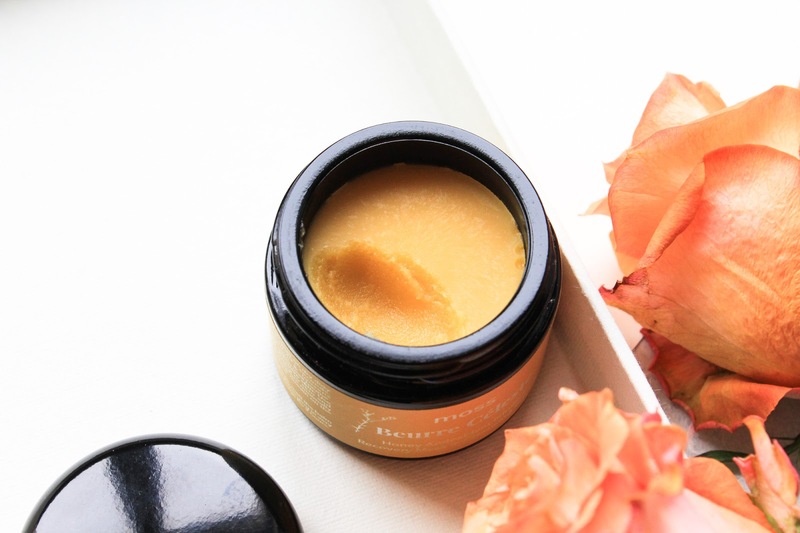 Having a cleansing balm or oil that can be rinsed with water is my latest obsession. Beurre Céleste isn't stripping or drying. 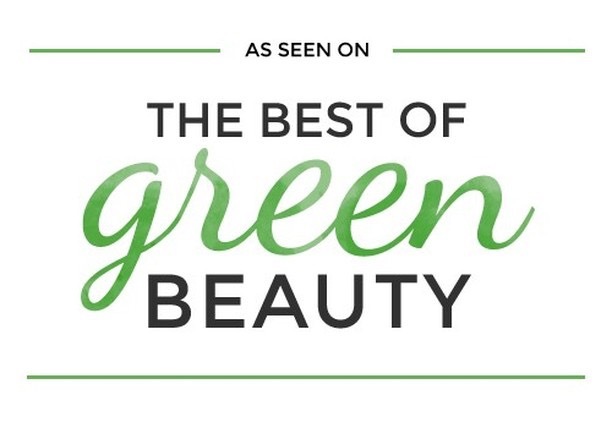 It's beneficial for all skin types, especially dry and congested skins. Check it out here. Illumina Vitamin C Perfecting Treatment Intensif is a Vitamin C and exfoliating serum in one. 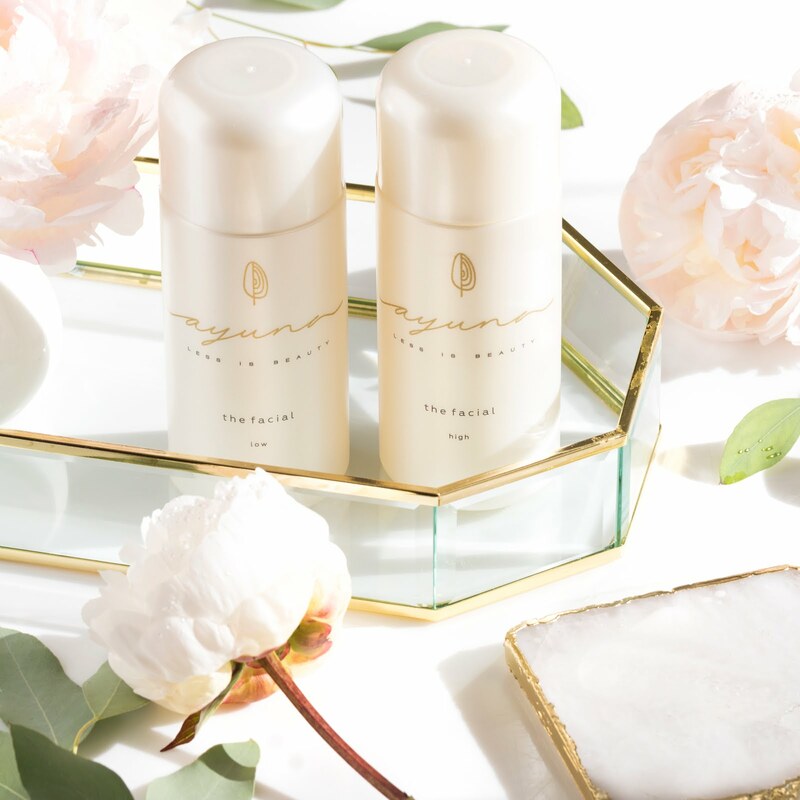 It uses botanical extracts and exceptionally gentle Pumpkin Enzyme instead of harsh acids or retinoids to balance cellular turnover and revive the skin’s natural glow and smooth texture. It contains a high concentration of a stable form of Vitamin C: Sodium Ascorbyl Phosphate that promotes collagen synthesis and may help decrease the appearance of acne lesions and inflammation. Other exfoliating ingredients are White Willow Bark, which is a natural source of salicylic acid and Moth Bean Extract, which has a demonstrated ability to help boost cell renewal, similar to retinol, without the associated irritation (and it has nothing to do with moths - it's actually a legume). Like I said before, the base is a botanical hydrosol: Violet Leaf Hydrosol. This serum is also filled with herbal infusions of Burdock Root, Magnolia Bark, White Tea and more. Illumina isn't meant to be used every day AND only in the evening. Don't use it with other exfoliating products (Beurre Céleste including, especially in the beginning). 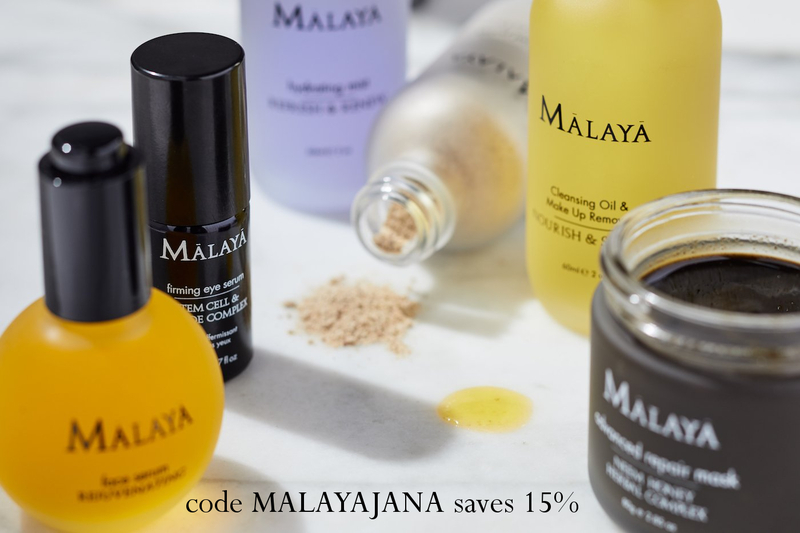 I like applying it after a few spritzes of Amly Botanicals Beauty Sleep Face Mist* (from a previous Boxwalla box) which I love. I apply one or two pumps of the serum and rather than massaging it into my skin I prefer to tap it in with my fingertips. I do a quick tap all over my skin to divide it well and then just quickly massage it around and then tap tap tap all over again. It's quite a lotion-y serum meaning that it's a bit thicker for a serum but still a true lightweight serum. It is quickly absorbed into the skin. 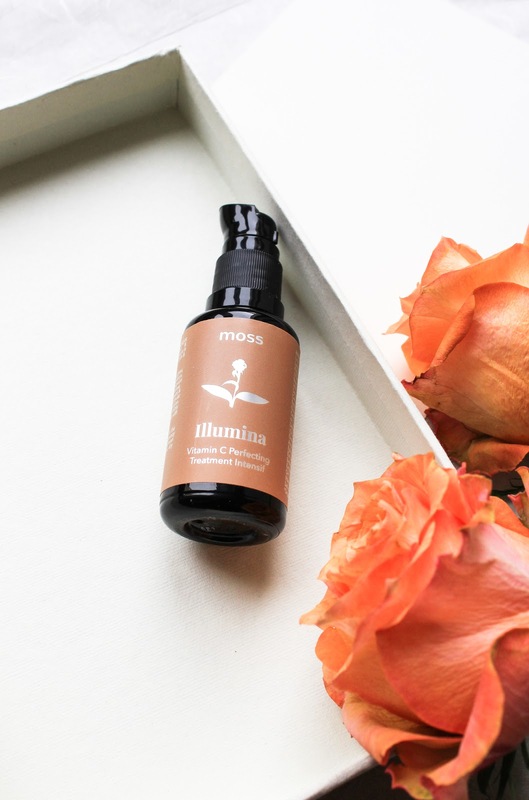 First time I tried the serum (and I only used a toner and this serum) I felt just a teeny-tiny tingling sensation for less than a minute but it was more a feeling when you know there is something potent & active there. It wasn't like a burning or itching tingling. Nothing like that at all! I just felt something there and I actually didn't mind it. Felt like it was doing something. And the skin next morning really looked good! It was smooth and inflammation was reduced. I was very pleasantly surprised. 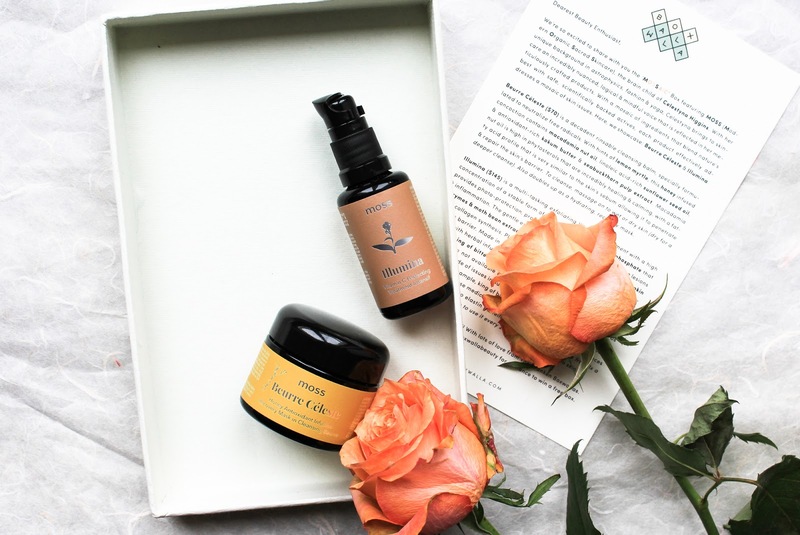 I've only used the serum three times because it is recommended to use every 2-3 days (I do three days) and I find it works well on its own or topping it off with the Twelve Beauty Ideal Brightening Corrective Serum* (review here) or/and Mono Naturoils Rejuvenating Facial Oil*. Check out Illumina here. So far I'm very impressed with the products, especially the seum. I'm looking forward to using them for weeks to come and really see how they work for my skin. 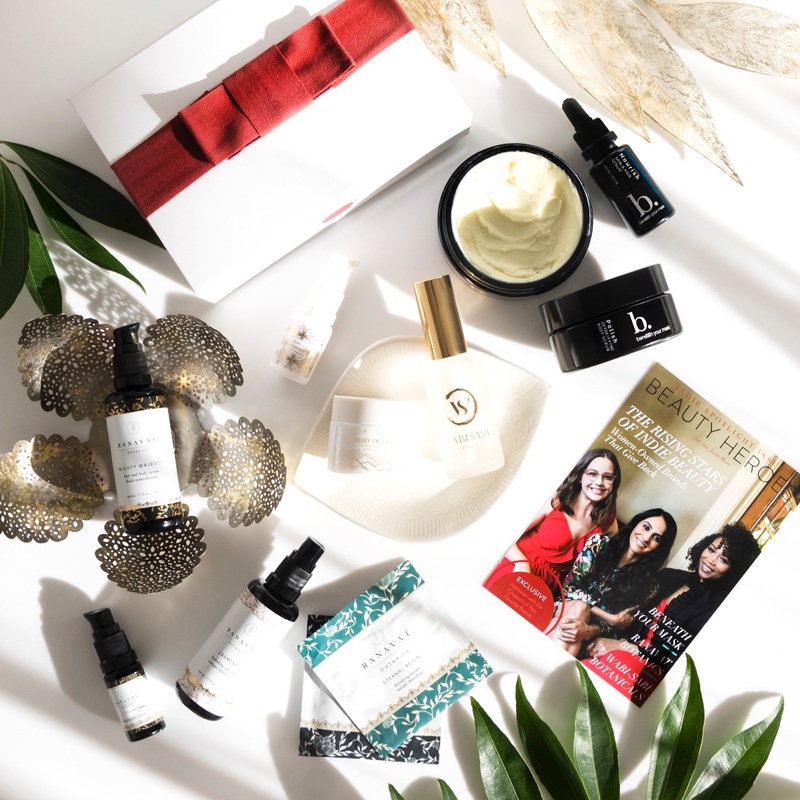 You can get this gorgeous Boxwalla Beauty Box featuring the two MOSS products for $49 (see here). You have until the 25th of May. 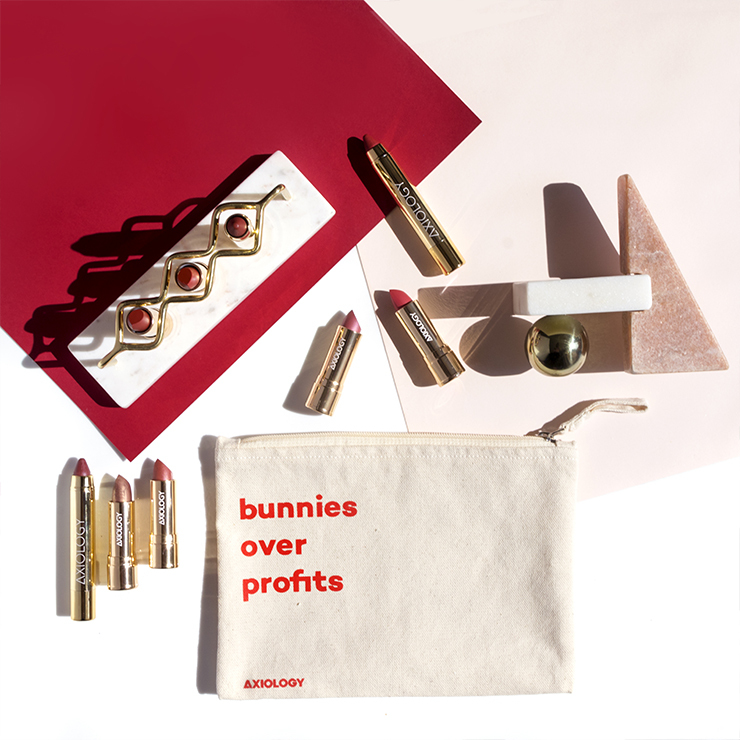 The products have a whooping value of $215 so unless you win them in a giveaway you really won't find a better deal. Boxwalla is a bi-monthly box so if you think about it you only pay $25 a month and isn't that amazing? You can also always cancel your subscription at any time you want. Update: The box is available until June 5th. Join Boxwalla to get the MOSSAIC box here. ps. In other news, I posted on my insta stories yesterday that I was interviewed by the lovely Rayna from Reina Organics for her brand new podcast called Hail the Queen. How exciting! You can listen to it here.